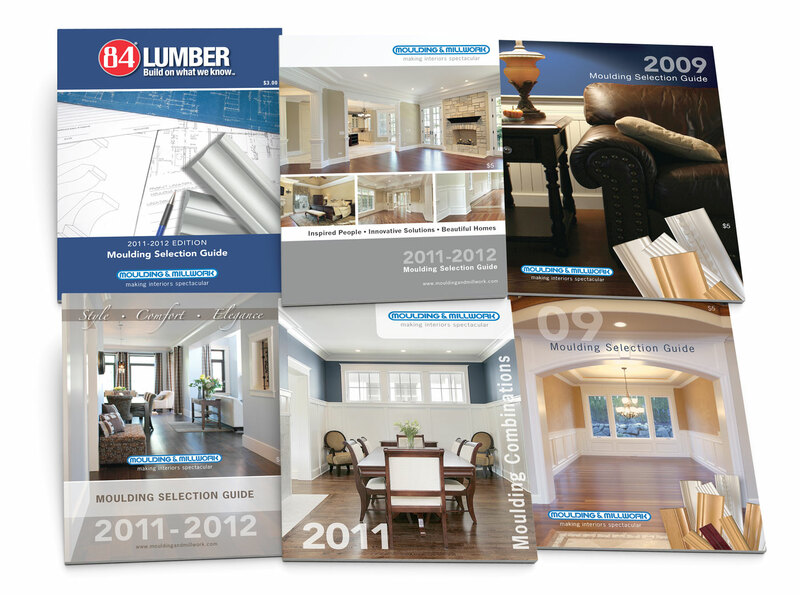 Moulding & Millwork has trusted us for over 15 years because we understand their target demographic and have the skill and experience to manage their huge number of products. 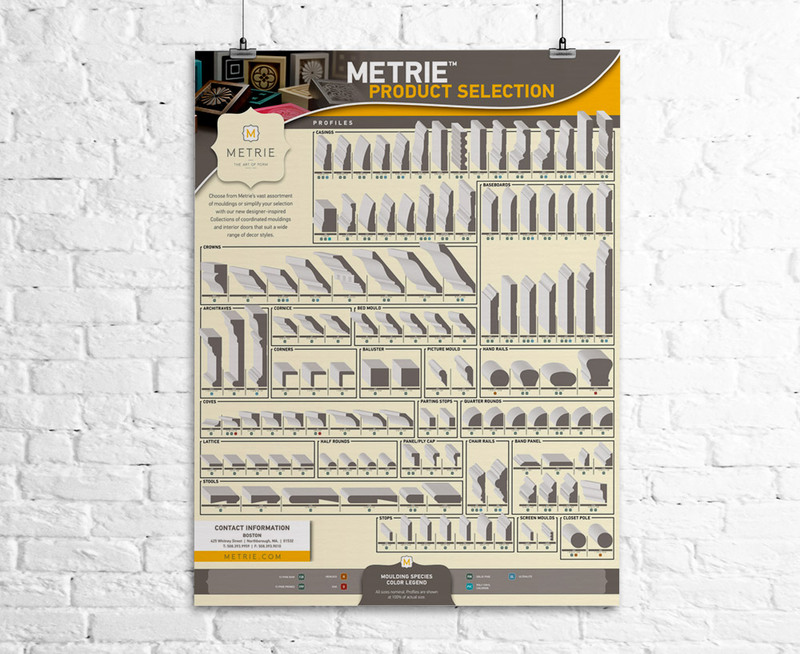 Moulding & Millwork, or Metrie as they are now known, has 30 distribution locations and 8 manufacturing plants across North America. 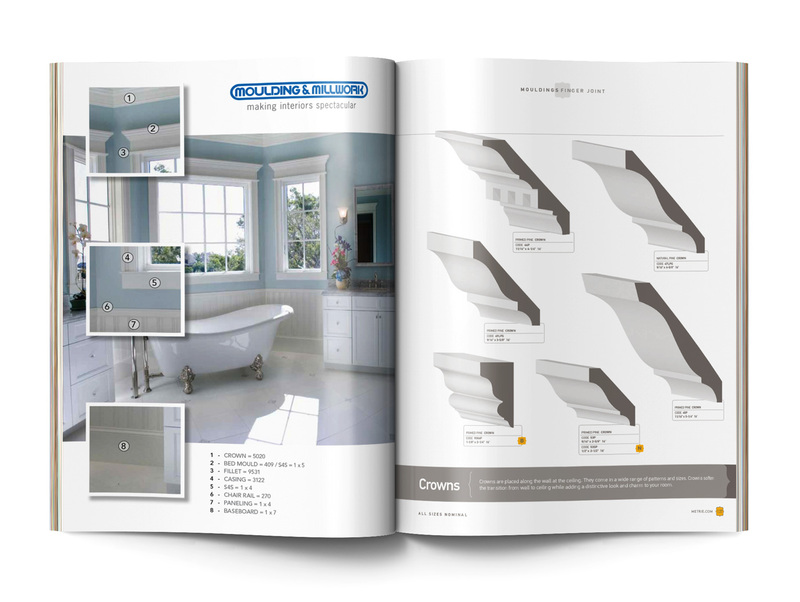 Both their product line and advertising materials need to be customized in order to fit the different design and architecture styles of each region. 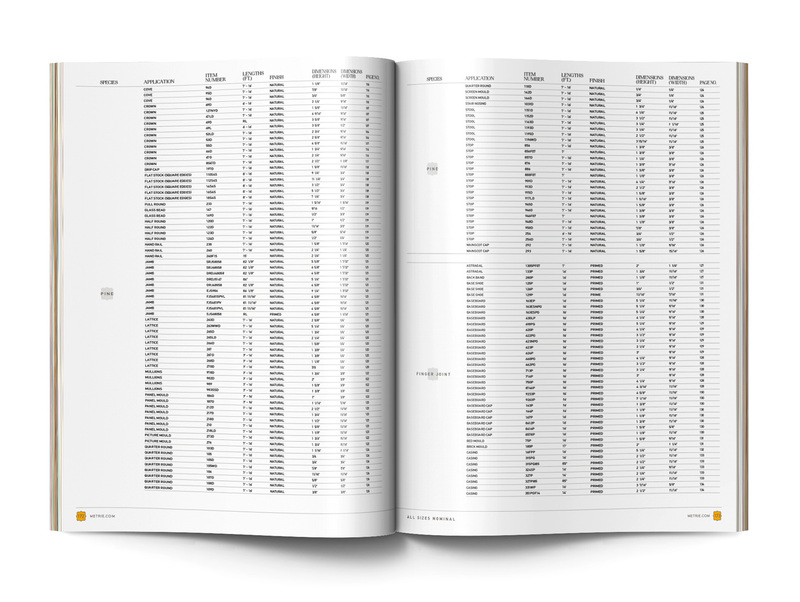 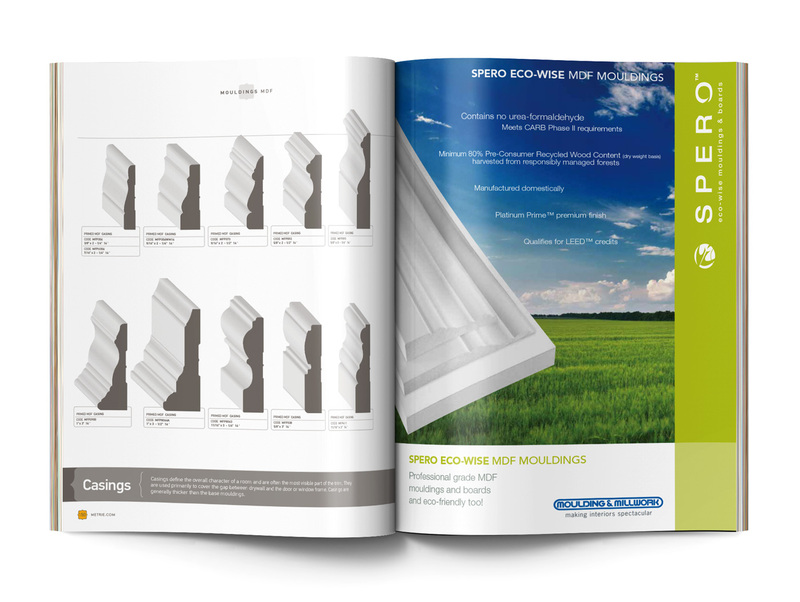 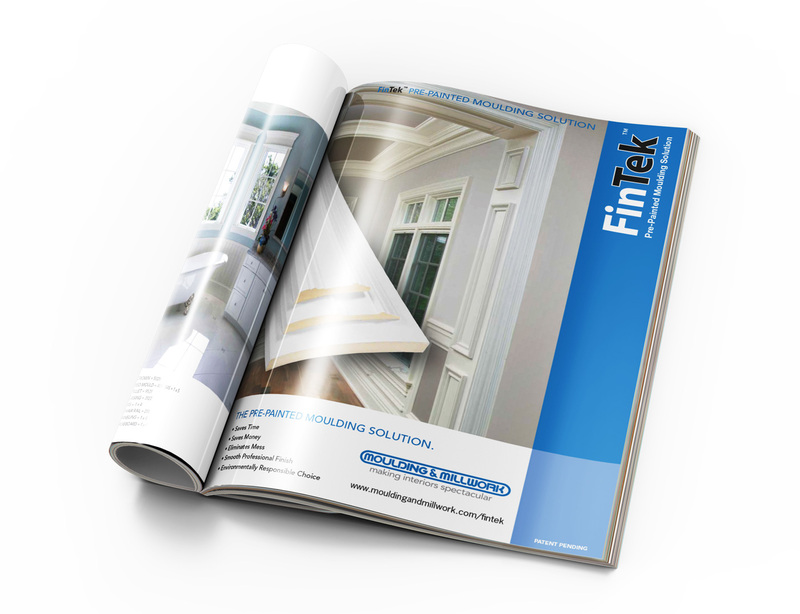 Over the years we have managed a library of over 10,000 moulding profiles and produced numerous product catalogs, brochures, booklets, wall posters and other marketing materials.